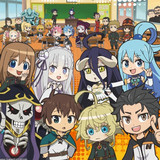 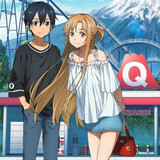 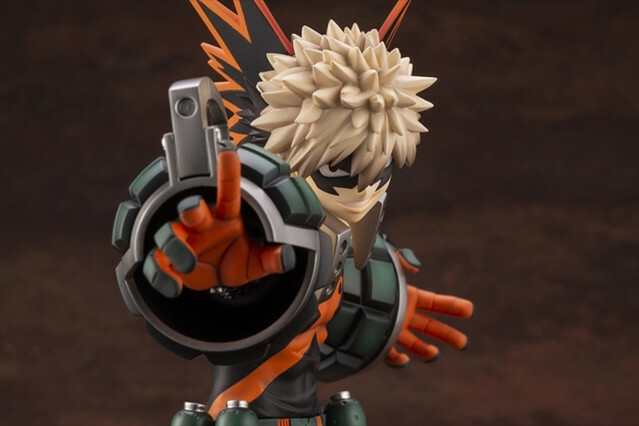 franchise for August 2019 release in Japan, three months after Deku, one month after Shoto. 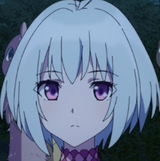 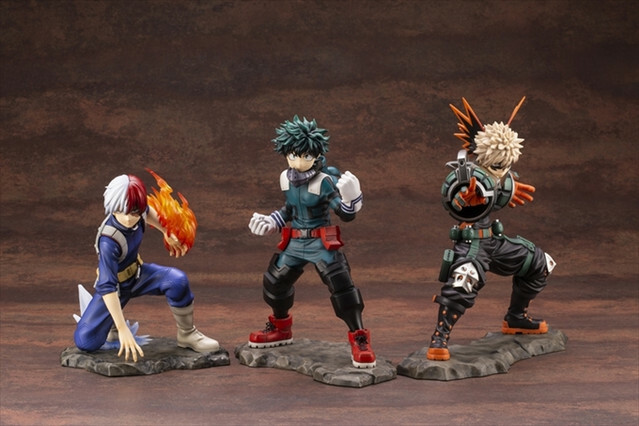 Ochako Uraraka is planned to be added in the lineup soon. 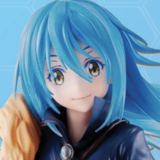 Purchasers at Kotobukiya's official stores will also receive a maskless head part as a bonus. 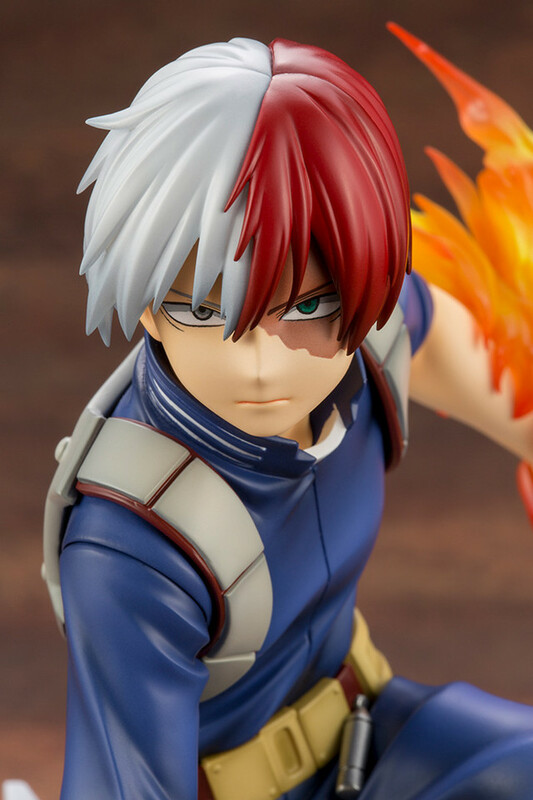 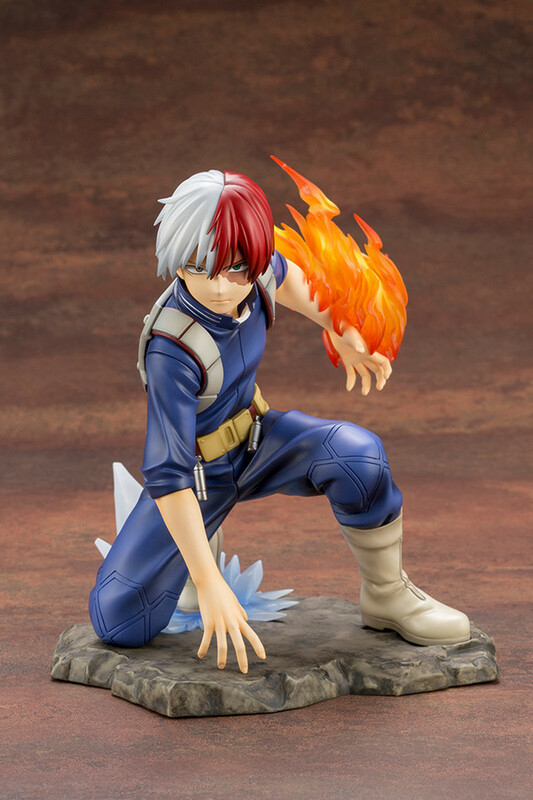 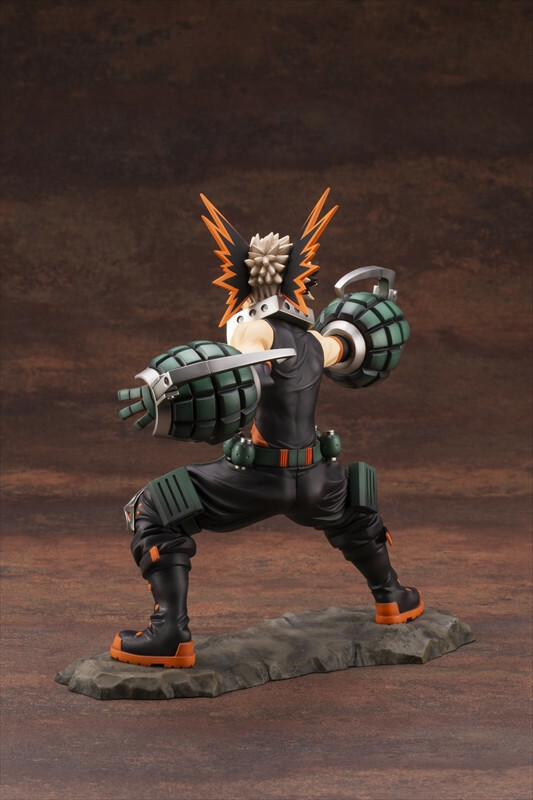 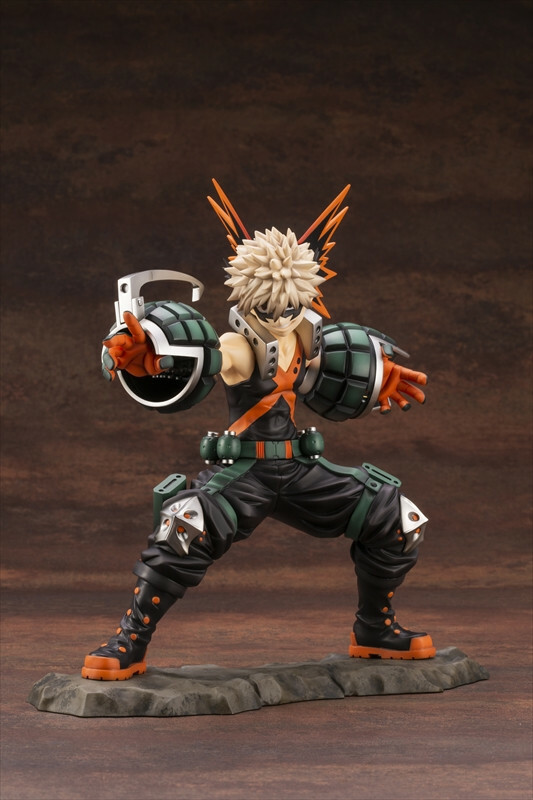 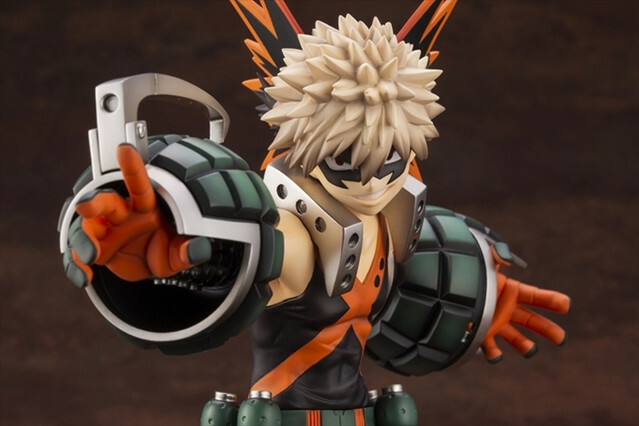 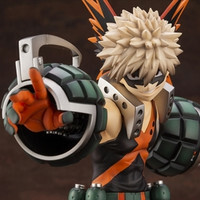 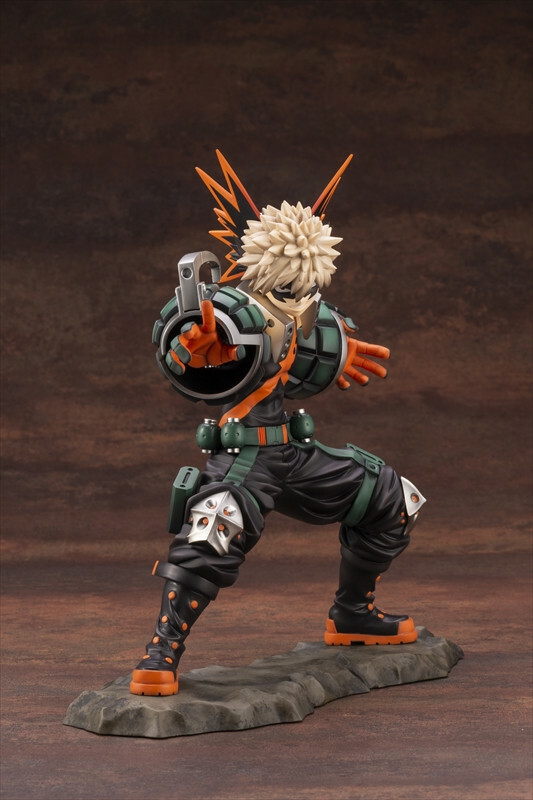 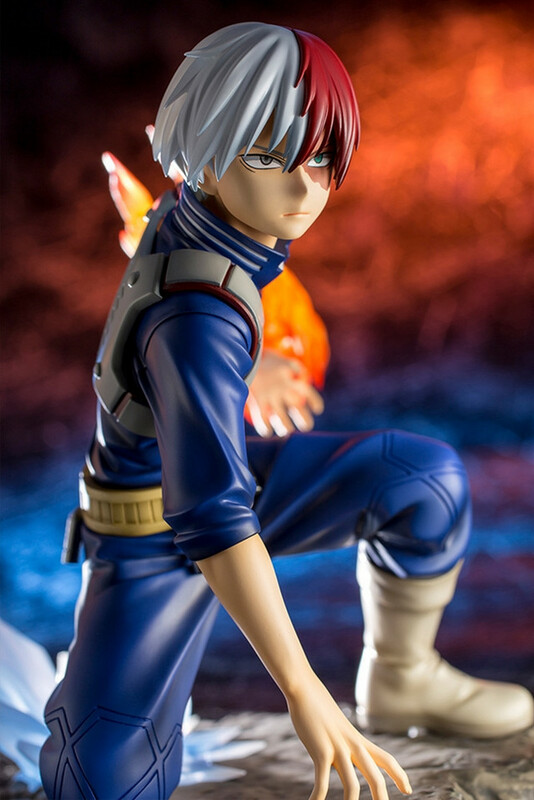 Pre-orders for the Deku and Shoto's ARTFX J figures are now accepted on Crunchyroll Store. 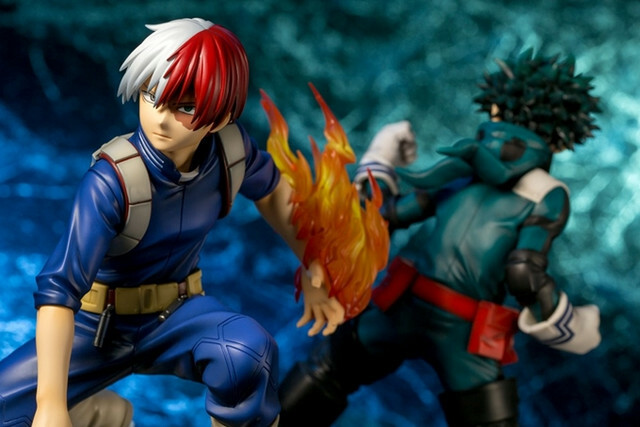 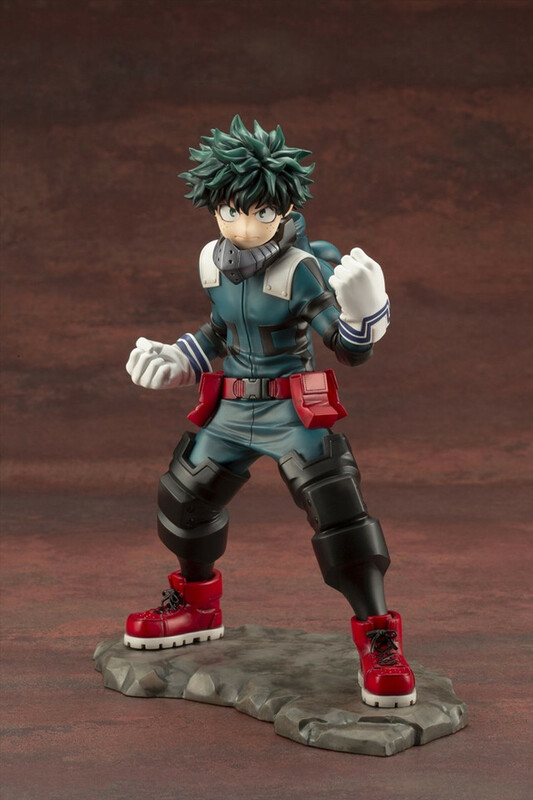 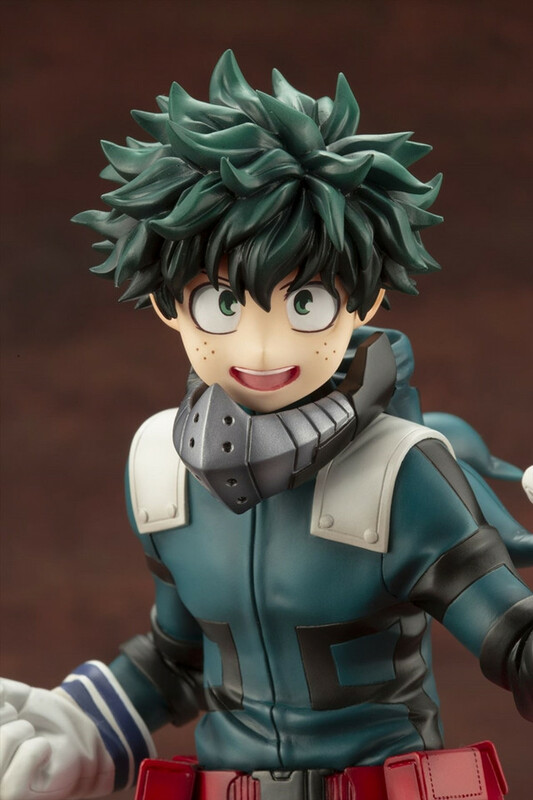 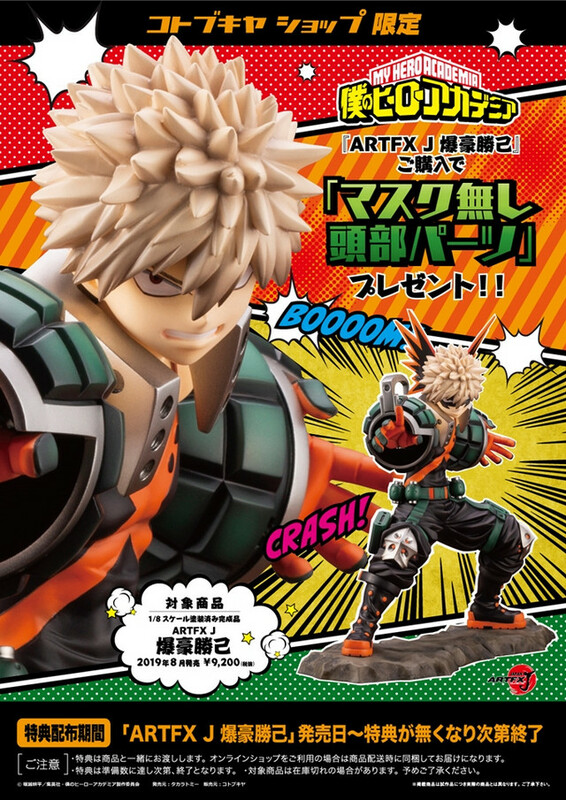 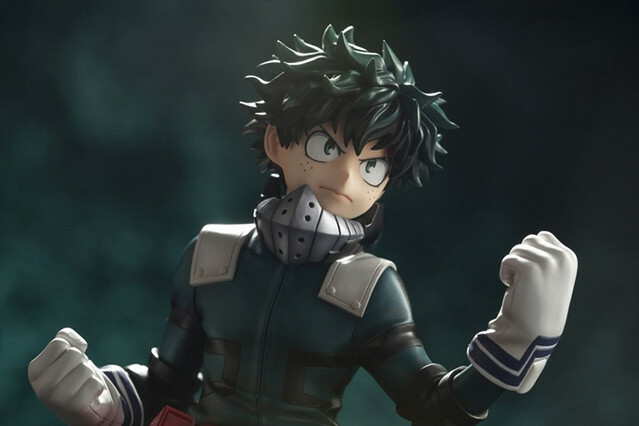 "Izuku Midoriya (Deku) ARTFX J Figure - My Hero Academia"
"Shoto Todoroki ARTFX J Figure - My Hero Academia"